1. Replacement hot customed green replacement thumbstick grips for PS4 controller. 2. 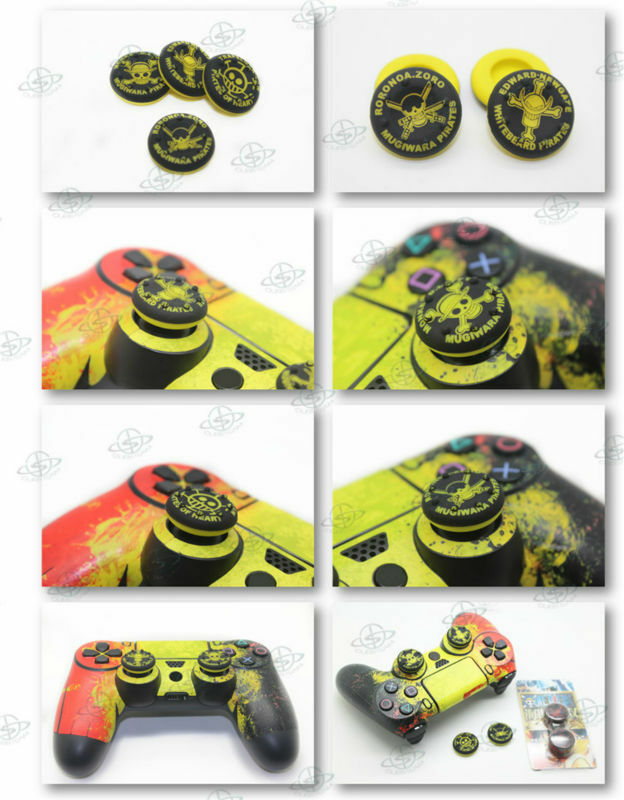 Enhance your gaming experience with thumbstick cover. 3. Fit newly designed, easily fitted (simply slip over original thumbstick), soft rubber thumb grips for your Controller. 4. 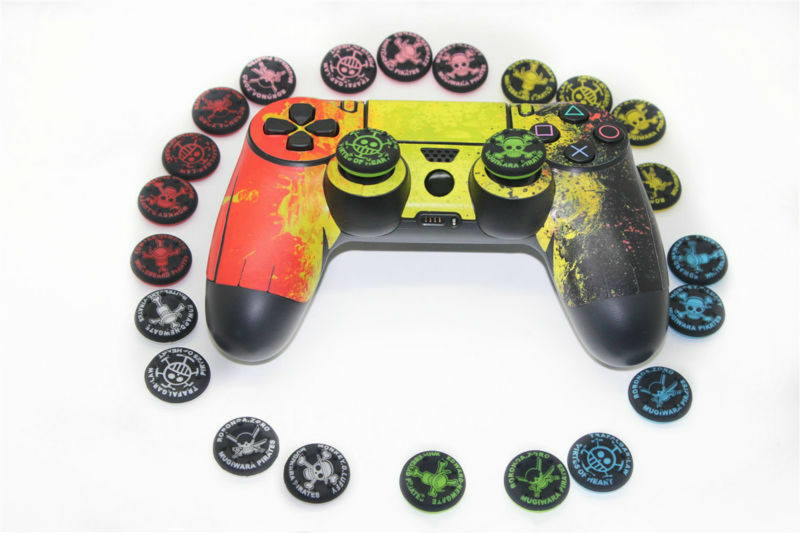 Extensively play tested, the thumbstick cover design has come about through many hours of gaming to ensure that accuracy and sensitivity are at their optimum. 5. Due to the soft grippy nature of the rubber, thumbstick cover will completely eliminate the problem of your thumb slipping off the stick during game play. 6. This upgrade truly enhances your controller to the next level. NOTE1: NOT include the thumbstick and controller! 1. 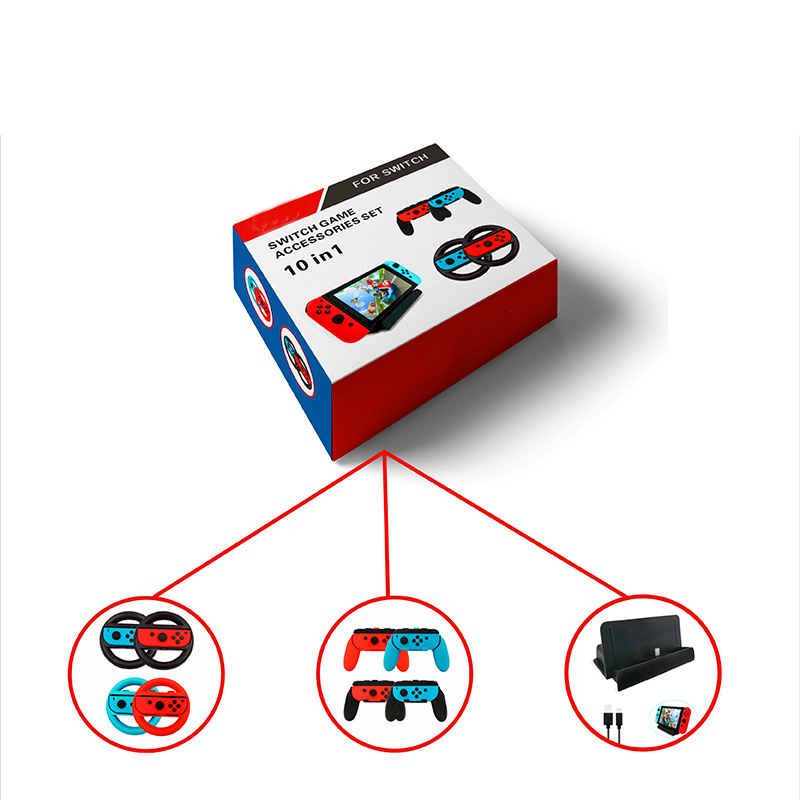 We specialize in items for all types of gaming console parts and accessories, For Xbox, For Xbox Skim, For Xbox One, For PS3, or For PS3 Slim, For Nintendo Wii, For 3ds, For Ds Lite and more. 2. We select the latest designs and best products. We have a strict quality control process. 3. We are always here to help and answer any questions you may have in a timely manner. Once you received a defective item,an incorrect,damaged,defective item or item not as described,please help to contact us within 15 days from date of receipt to request for refund/replacement or other solutions come to agreement. Your satisfaction is really very important for us. Would you please leave 5 stars positive feedbacks , we will do the same for you as well, and don\'t hesitate to contact us at any time before you give us neutral or negative feedback. We are always right here to be your best service. Thank you!